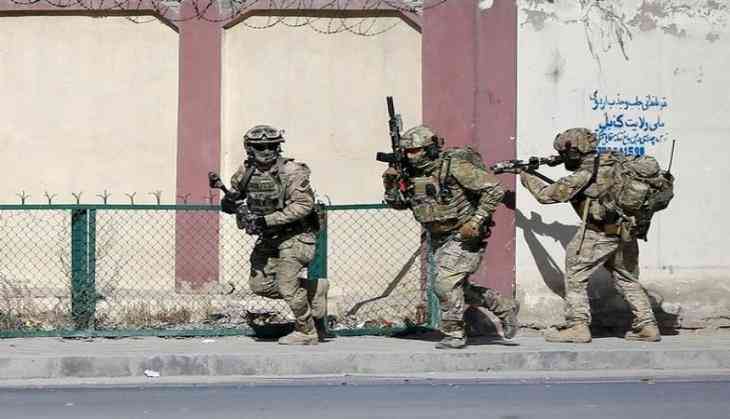 At least 76 militants belonging to the Taliban insurgent group were killed by the Afghan National Army in a five-day military operation in Kunduz province. The Tolo News quoted a spokesman of the corps, Jawed Salim, as saying, in a statement, that dozens of other miltitants were injured in the military operation. The operation was carried out to clear the insurgent areas, which started five days ago, Salim added. "An officer was also killed and two commandos were wounded during the operation," he said. Taliban hasn't commented on the incident so far.